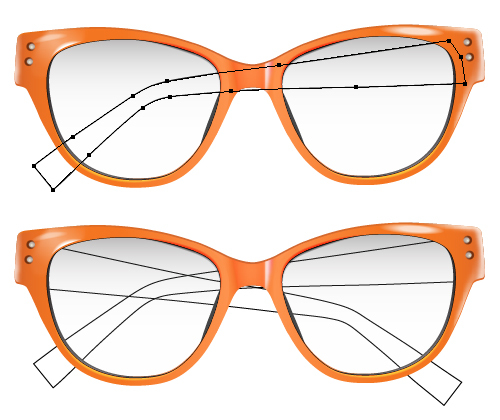 Draw the frame of the eyewear. Depending on the design the bridge can be drawn lower or higher, but make sure that it is always slightly curved up. Part of the temple is hidden behind the ear. 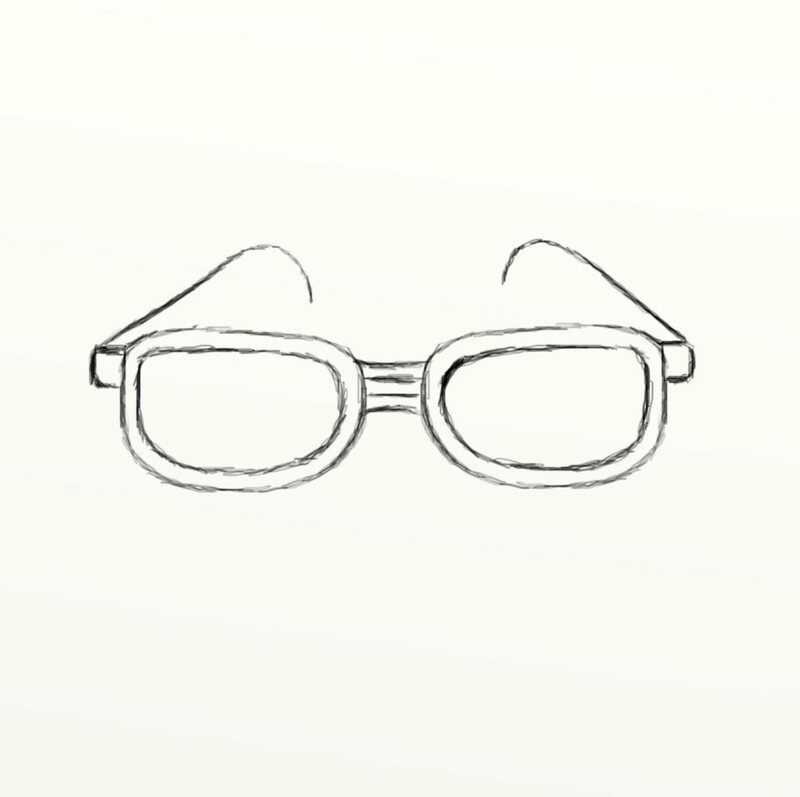 After refining the shape of the eyeglasses it’s time to add some color to the sketch. Render the lenses with a slightly darker shade than the rest of the skin. Don’t worry about eye color or brows at this point- just lay down a flat layer of color all over the lenses. Choose a color for the frame. 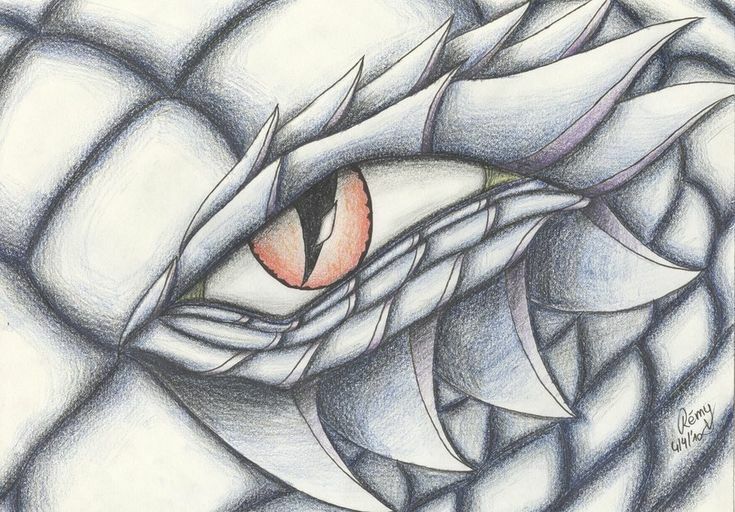 Tip: Use light gray color pencil, pastel or watercolors to do so. The color shouldn’t be completely opaque. 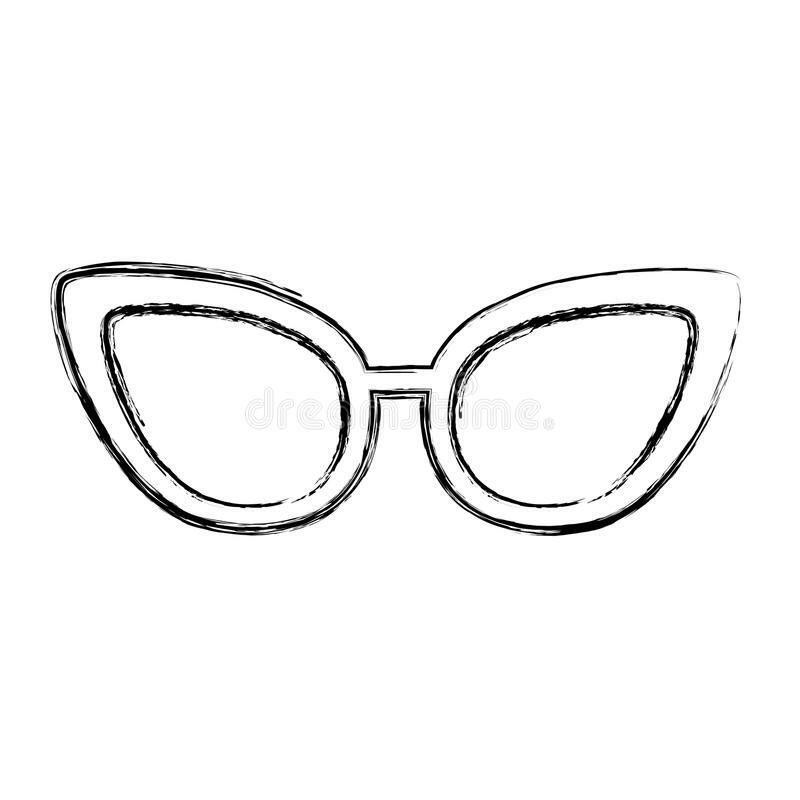 Tip: Sunglasses come in variety of different shapes and designs – feel free to experiment with ovals, squares or rectangular shape of the lenses. 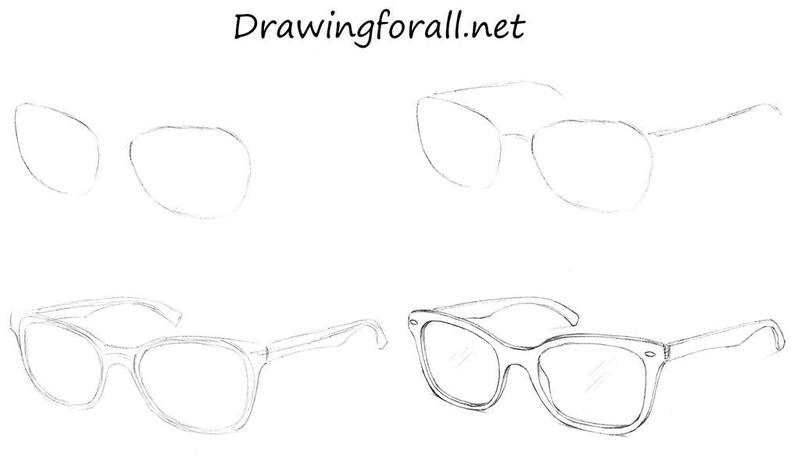 Learning how to draw sunglasses will definitely bring your fashion sketches to a new level. 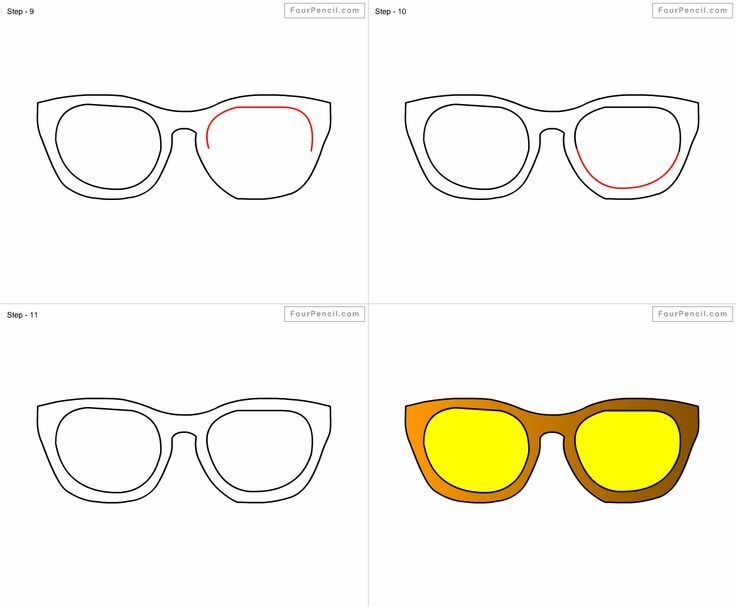 Sunglasses don’t only give the drawing a sense of style and class, but also show that you are able to think of the overall styling of your design. Accessories are indispensable for a good fashion design presentation. 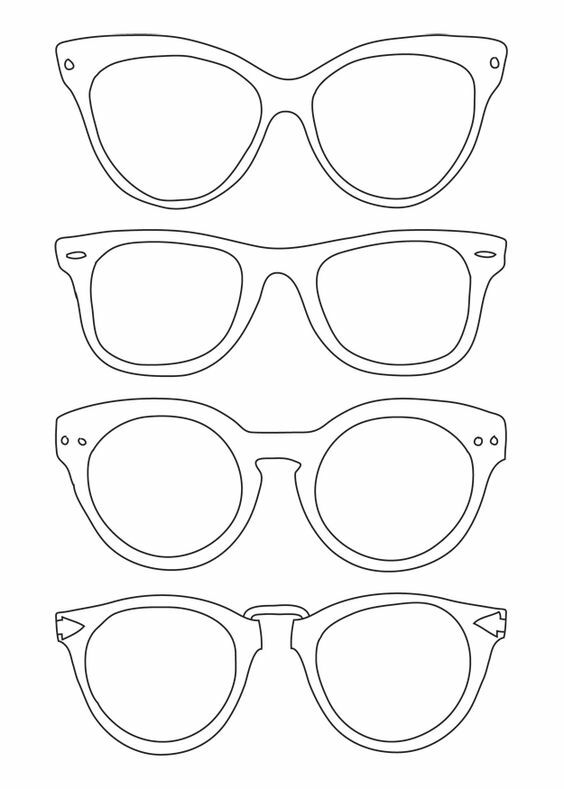 Let’s learn how to draw the sunglasses and have some fun! 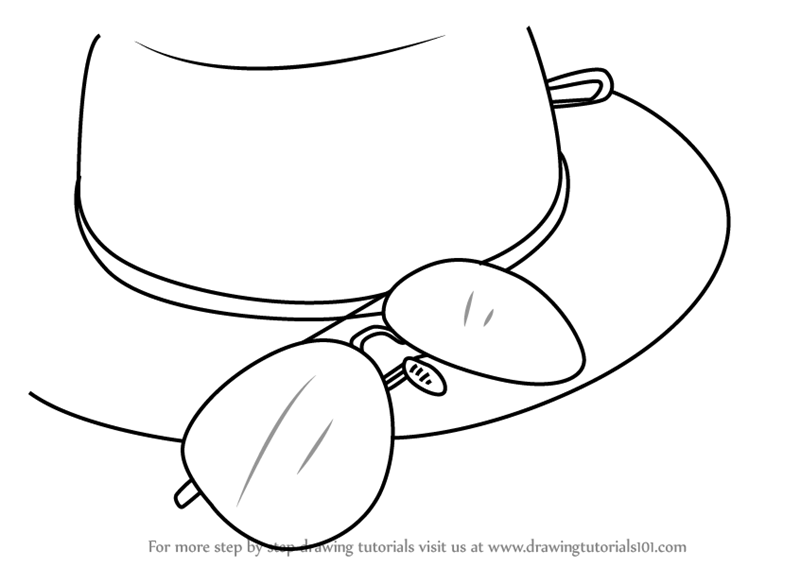 How to Draw Sunglasses Summer’s almost here and of course first thing we need are a nie pair of Sunglasses! 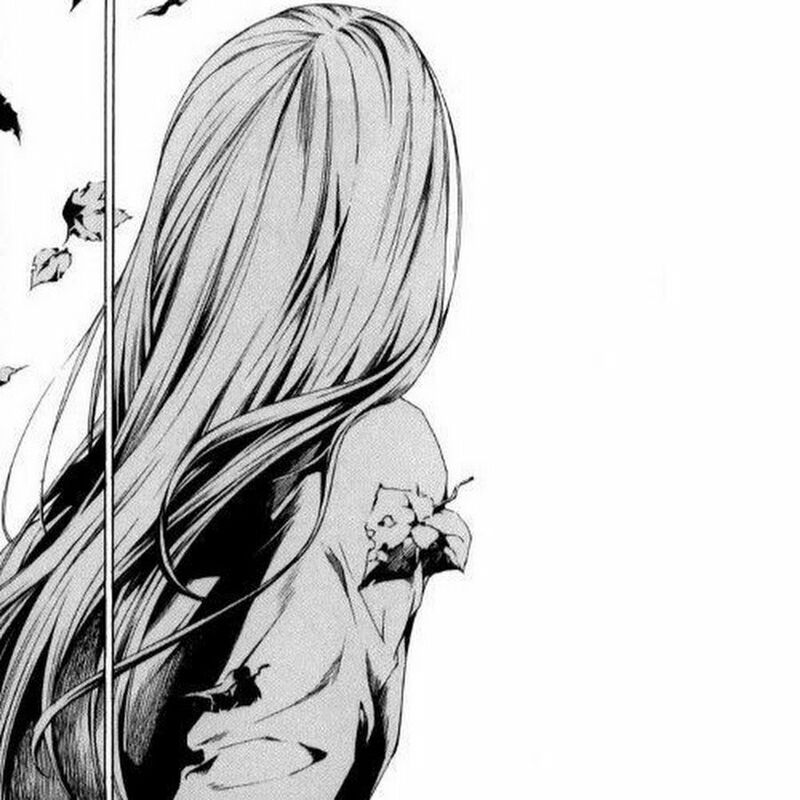 To finish the illustration add opaque white in the center of the reflection. Use acrylics, tempera paint or a white pen for best results. Finish the framing and add small highlight on it as well. 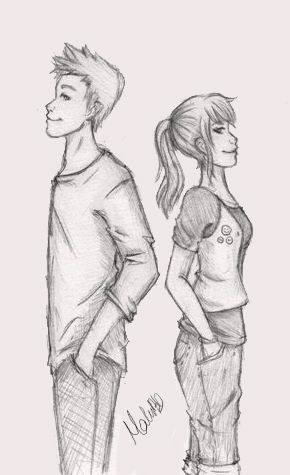 This is an additional step that you could take if you like. Using a color pencil mark the color of the eyes, makeup and brows without pressing. Smudge the color with your finger so that is look blended and not very noticeable. 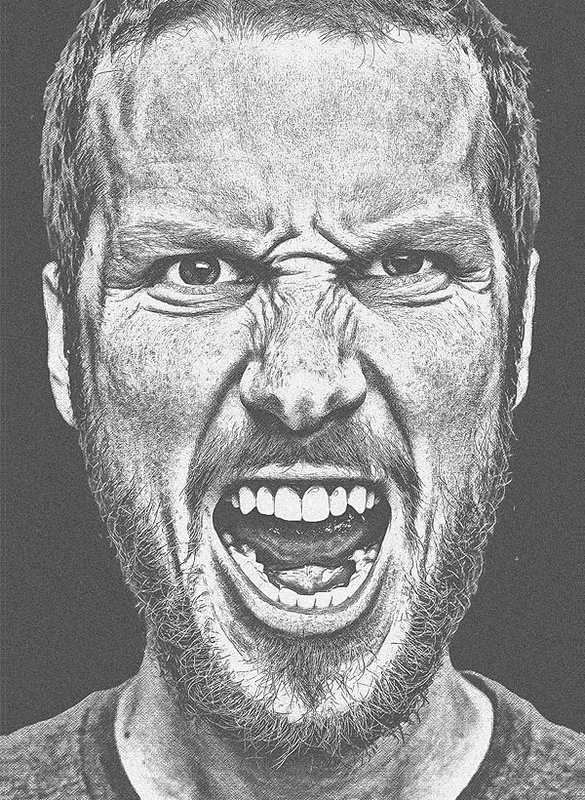 Start by drawing two circles around the eyes of your model. 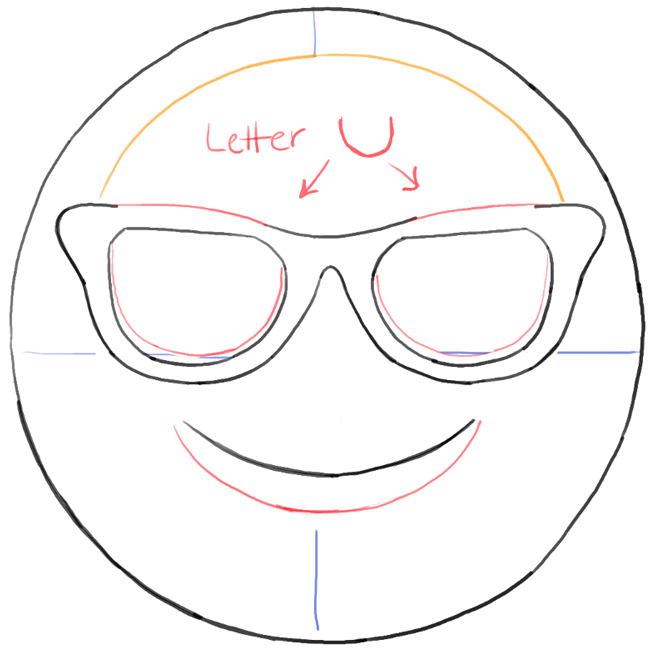 Notice that for the ¾ view part of the circles is outside the face to hint some dimension and perspective in the sketch. Lay down a second layer of the same color or use slightly darker shade of gray. Cover about ½ of the lenses height with this tone. 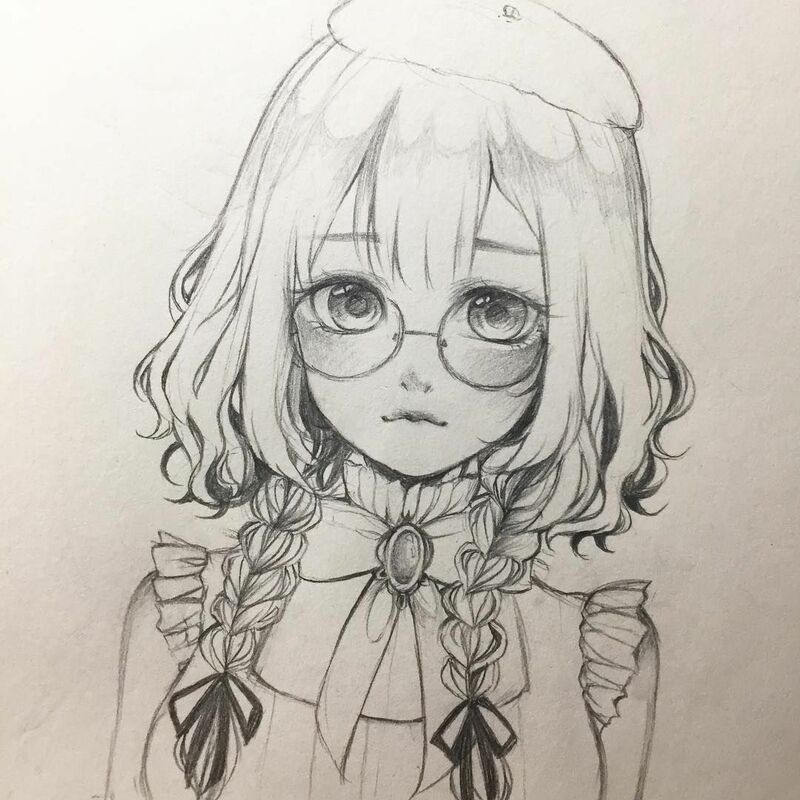 Grab a white pencil and draw the reflections that will make the eyeglasses look more realistic. 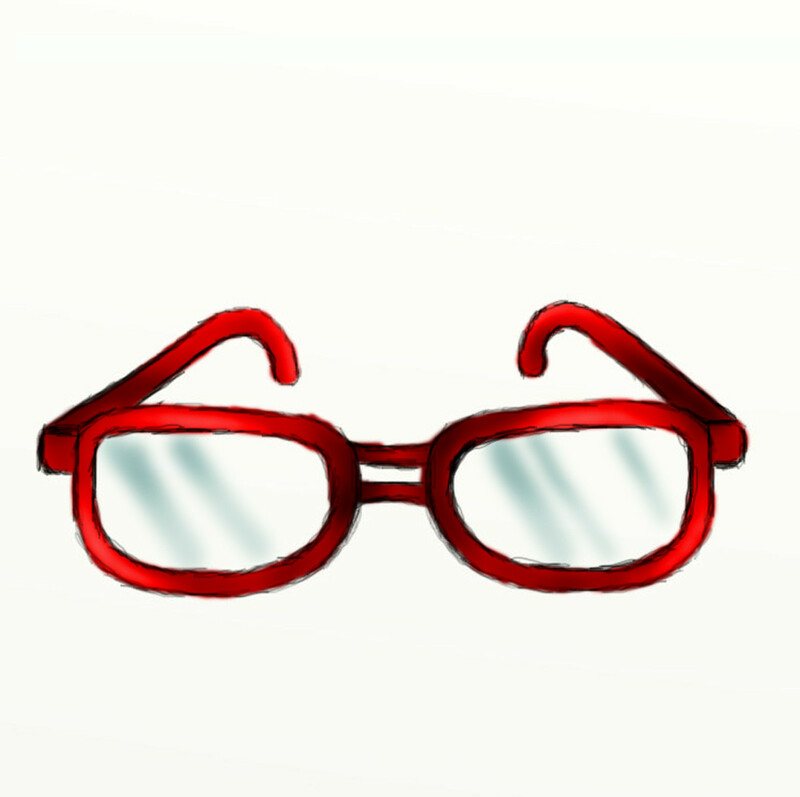 Try to follow the shape of the lenses and make the reflections close to the outline, but not touching it. You can achieve a nice effect if you divide each reflection in two parts with different sizes. Keep them slightly transparent. 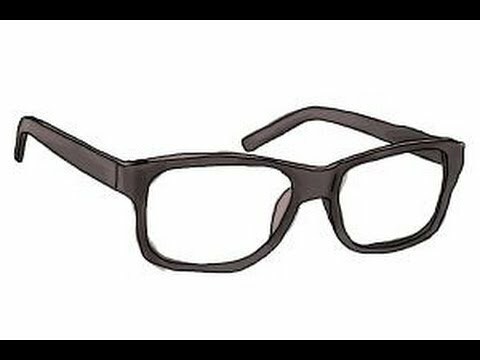 In order to make the glasses look like real transparent material cover almost the whole lenses surface with light gray. Leave just a little bit of the original color in the bottom part. 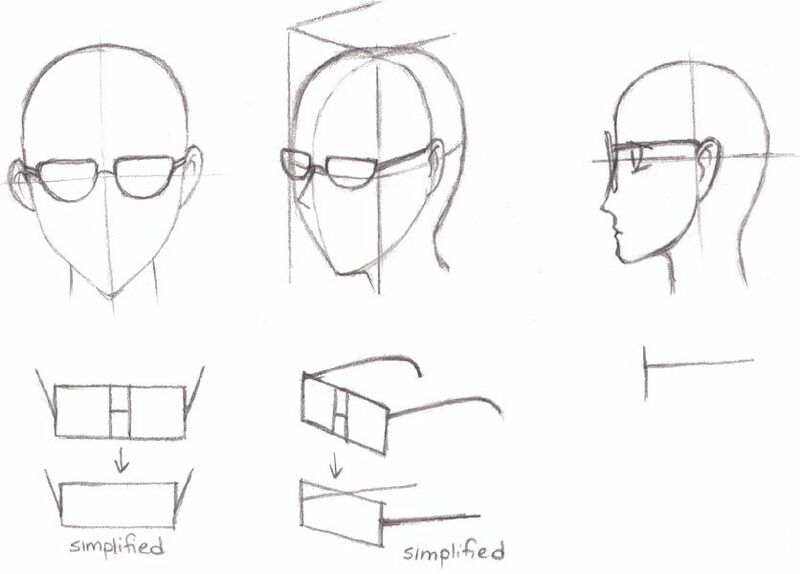 Once you have mastered the basics of drawing sunglasses you can enjoy experimenting with different frame shapes, lens colors and view angles. Have fun accessorizing your fashion sketches! Using a darker gray cover the top part of the lenses. This layer should make the upper 1/3 of the glass almost opaque and much darker than the bottom. The effect you are looking for is a gradient from black to tan.